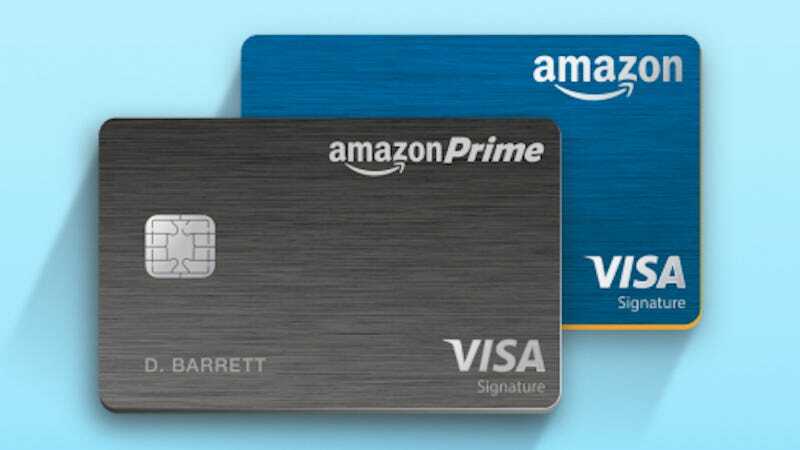 If you’re an Amazon Prime member (and are financially responsible to a sufficient degree), there’s no reason not to have the new Amazon Prime Rewards credit card in your wallet. The card gets you 1% cash back on all purchases, 2% at restaurants, gas stations, and drug stores, and most notably, a whopping 5% back on all Amazon.com purchases for Prime members. You won’t find a credit card that saves you more on Amazon, so if it’s your online store of choice, this is money in your pocket. While the card isn’t going anywhere, the introductory $70 gift card offer likely will be. Amazon occasionally offers higher than usual sign-up bonuses on credit cards, and this appears to be one of those times (though Amazon isn’t completely clear on that point). All you have to do is sign up for the card, and you’ll have $70 loaded onto your Amazon account immediately after approval.